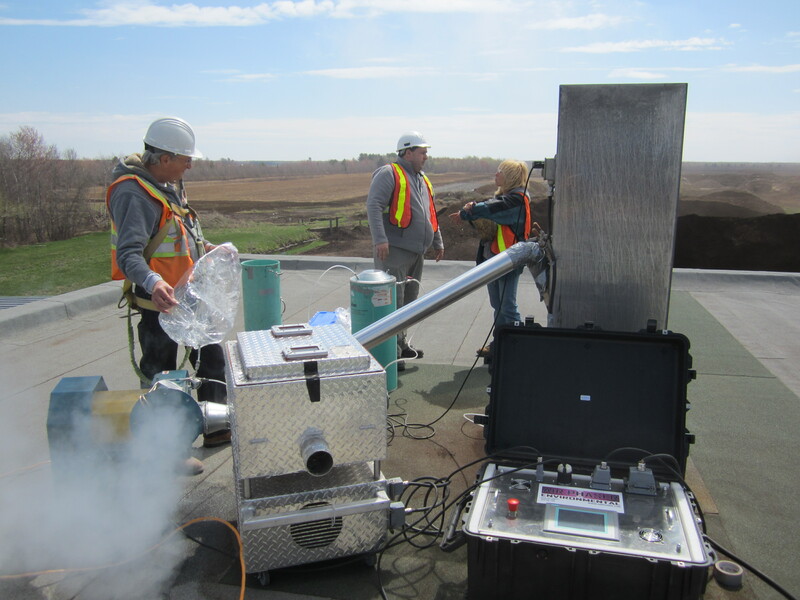 Complete odor control systems for capacities from 500 cfm to over 500,000 cfm (cubic feet of air per minute). In addition, we provide all electrical & mechanical drawings needed for installation, then come to your site for checkout, commissioning and personnel training. 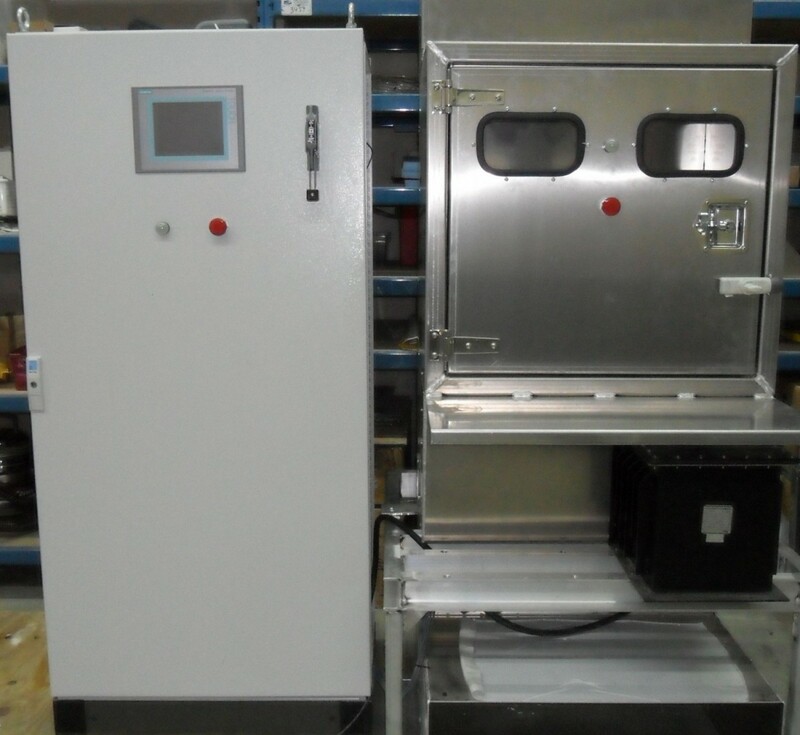 Air Phaser standard (our Plasma units) or customized (Plasma units) solution design makes it possible to fit into any existing factory. Full control and factory automation capabilities to integrate the Air Phaser system into your existing controls and provide secured internet accessibility. We are a full service Siemens system integrator and can integrate other controls into the Air Phaser PLC controls.